Please fill in the fields below to purchase your SomnoGuard AP and pay using a credit card. 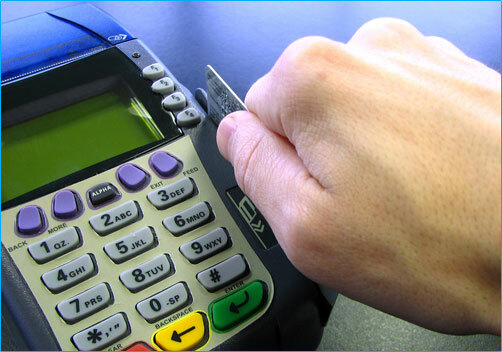 When you click on the 'Pay with Credit Card' button you will be directed to our secure PCI compliant payment processing page to enter your credit card information. A prescription is required in order for us to ship this product. If you already have a prescription, please enter the name of the prescribing physician and the Rx Ref#. If you do not yet have a prescription, leave this blank and we will contact you to assist in obtaining one.